Mini Gin Money Back Offer! Buy any miniature Gin and get a voucher for £4.50 off a full bottle of any Gin! Scillian Lemoncello Gin Liqueur is a unique product from the Cheshire Gin Company.This is the 5cl (50ml) minature ideal to try the product before committing to a full bottle or as an addition to a hamper or a gift. This Gin is handmade in small batches using only natural flavourings. We take zested Lemons and steep them with sugar and then blend the liqueur with our finest gin. Produced using Buxton Spring Water the result is a subtle yet wonderful homage to the Italian Limoncello drink. The natural yellow colour of this gin liqueur makes an attractive addition as a cocktail with tonic over ice or even served its own in chilled glasses as they do in Italy. Try adding Scillian Lemoncello Gin Liqueur to Prosecco or Champagne to create a delectable Lemon Gin Cocktail fizz. 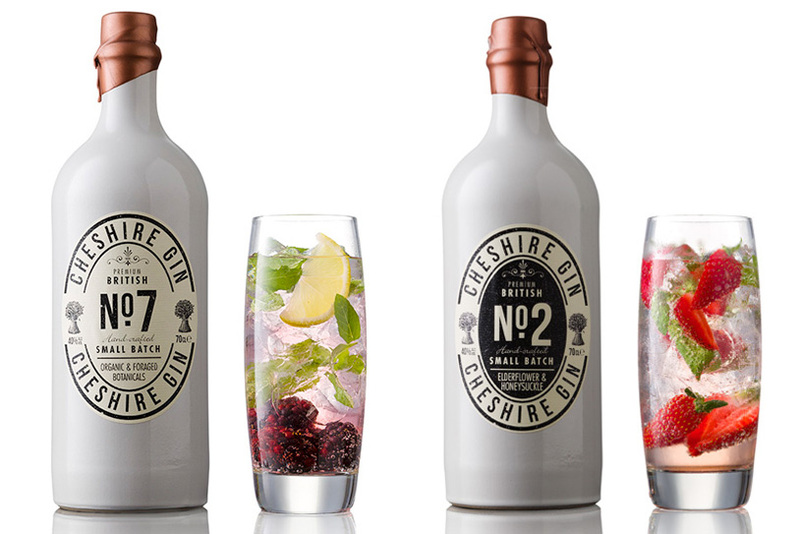 Full size bottles of all of the Cheshire Gin range are available to purchase.